The concept of the FashionArt Fair is the designer is an artist and their medium is clothing or accessories, just as the painter uses canvas, or the sculptor uses clay or metal to portray his vision. Designers and artists flirt ever closer with the idea that fashion is about much more than just dress and appearance. Fashion can break all boundaries! Wearers can be walking canvases! In the tradition of art, fashion now bravely explores and portrays highly charged moments of emotion, romanticism, sexuality, modernism, history and culture. 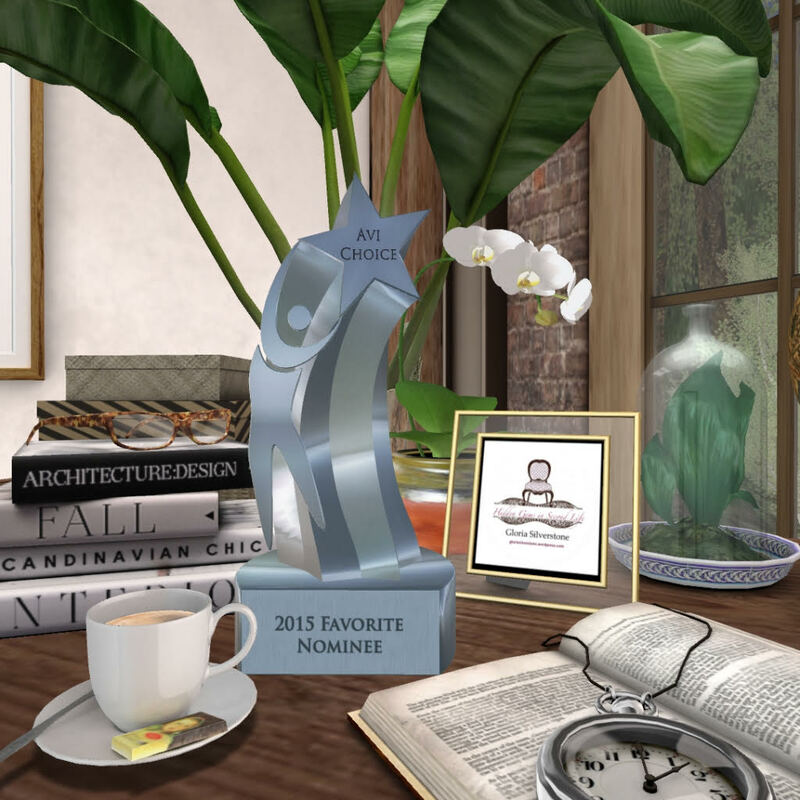 In May 2014 we challenge the designers of Second Life to design one exclusive piece that is inspired by a favourite artist, Choose – Sculpture, installation, design, drawing, painting. Whether it is Renaissance, Cubist, Post Modern, Pop Art, Impressionist.